You probably, for a variety of reasons, have a need for safety glasses. You may also suffer, to some degree, from presbyopia – a shrinking of the eye’s lenses, occurring after age forty or so, that results in a decreased ability to focus on objects up close. If you think the two issues are mutually exclusive, you’re in for a pleasant surprise: there are several safety eyewear arrangements available at Rx Safety that address the need for magnification. Let’s take a quick look at them. Yellow and black wraparound frame with extended smoke-gray sides. Unisex frame made of impact-resistant polycarbonate in the small-medium size range. Metal Aviator-style frames in black. Side shields for peripheral protection. 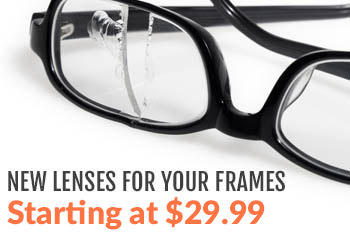 Lightweight and comfortable with clear magnified lenses. A second option is a pair of bifocal safety glasses. As with reading glasses, if you’re familiar with the use of standard bifocals, you may prefer these. They function exactly the same as regular bifocals, with a prescription lens upper section and a magnified lower-lens area for reading; the only difference is that bifocal safety glass lenses are formed from polycarbonate lens material for strength and durability. A third option – and the most cost-effective, especially if you already own a pair of safety glasses – is to turn any eyewear into bifocals with Hydrotac® Stick-On Bifocal Lenses. These reusable lenses adhere with water, are removable, and provide optically-correct magnification in +1.25, +1.50, +1.75, +2.00, +2.50, and +3.00 diopters. They’re also lightweight, pliable, and ultra thin. 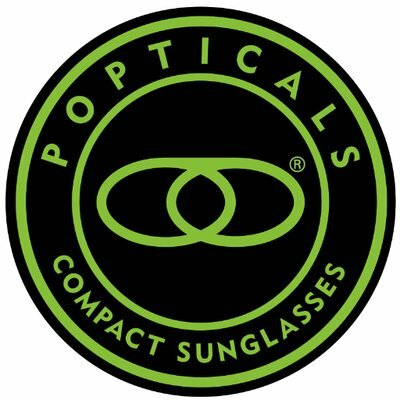 With only a single pair you can convert your standard glasses, safety glasses, and/or sunglasses into a pair of readers. Finally, if none of the above choices strike your fancy or apply to your application, there are several magnifying products that can be used in conjunction with safety glasses. Clip-ons work well because they can be flipped up and out of the way or totally removed when not in use. Loupes, hand-held magnifiers, or hands-free magnifiers can also be used to enhance vision while wearing a pair of standard safety glasses.